I'm Andrew Borst, I've been Teaching and writing instructional books and materials for almost 30 years now. 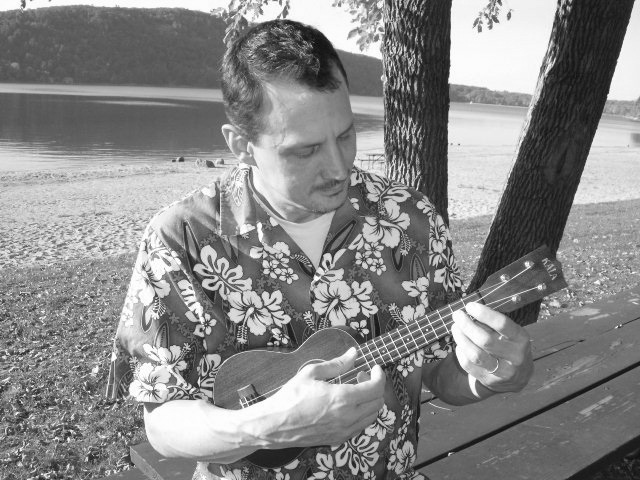 Play Ukulele NOW is the fun, easy way to learn the ukulele. You will understand chords and rhythms better, you'll play more songs and have more fun. 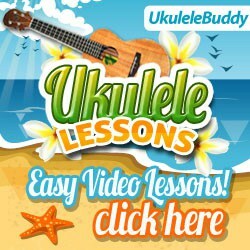 The unique way chords and rhythms are presented, and the wealth of great songs especially arranged for this method are the key reasons you are sure to succeed with Play Ukulele NOW (click here to check out the books). If you have found other methods confusing and unclear, this in the one you've been looking for! I am always refining and updating all of my materials so that they continue to represent the the most comprehensive easiest to use and most importantly the most fun teaching programs available! Get your copy of the free eBook below and see for yourself, you will learn more and play more with Play Ukulele NOW!